Timeless classics, endless learning. Explore the book lists for the 2018-2019 academic year. At the beginning of each academic year textbooks are issued to each student to use at home for the remainder of the year. While at home these textbooks remain the property of Chandler Prep and require a deposit that is fully refundable upon return of the textbook in permissible condition. If you would like to purchase an additional textbook please see the provided list for the titles and ISBNs. It is the tradition of Great Hearts and Chandler Prep to inspire students to develop a personal library of literary classics they can keep, annotate and return to throughout their academic careers. Therefore, we encourage parents to purchase these “Classics to Keep” so that your student may graduate with an impressive library of literary masterpieces. However, for families that do not wish to purchase these texts, students will be given access to an academy copy to be used as a part of the curriculum. Students should not mark in the books provided by Chandler Prep and should be returned once classwork is finished. 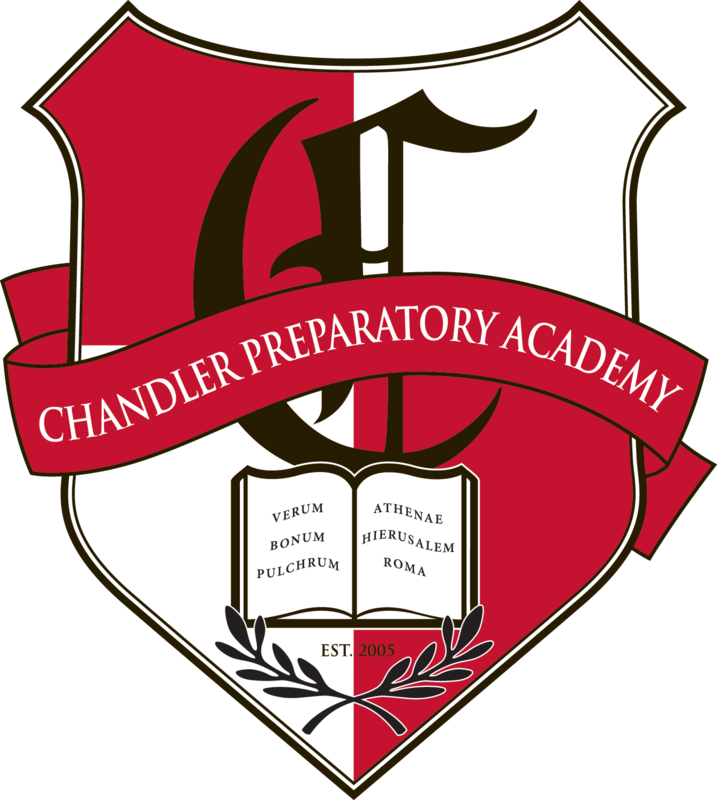 You may purchase the “Classics to Keep” books through Chandler Prep Amazon Books starting June 18, 2018. If you would like to purchase these texts elsewhere, please use the provided titles and ISBNs. So that all students use the text aligned with the class and curriculum, parents MUST purchase texts with the exact ISBN provided. Beware of purchasing used workbooks, as they may be missing pages or been already written in. *The text that you purchase should be the correct text for the language that your student is scheduled to take. HL 9780393090406 The Marx-Engels Reader – Tucker ed. HL 9780872206762 Political Writings of John Locke–Locke/Wooton, ed. Fine Arts 9780671496104 Immortal Poems – Williams ed. *The texts that you purchase should be the correct texts for the language that your student is scheduled to take. HL 9780195289602 New Oxford Annotated Bible (NRSV Paperback) *If purchased in 11th grade, you do not need a new one. HL 9780393090406 The Marx-Engels Reader – Tucker ed. *If purchased in 10th grade you do not need a new one.